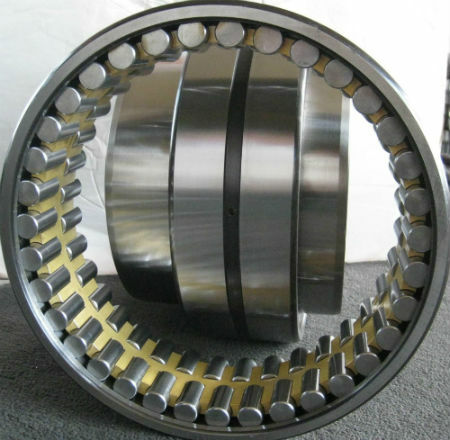 Four row cylindrical roller bearings can carry much heavier radial load and shock load. 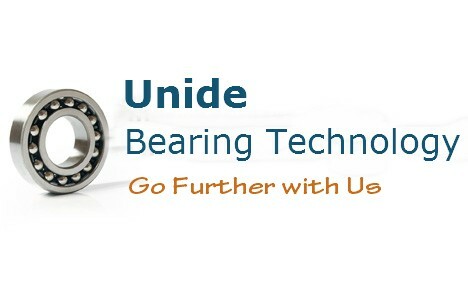 They have higher precision and can be applied in the equipment which runs with high rotational speed. 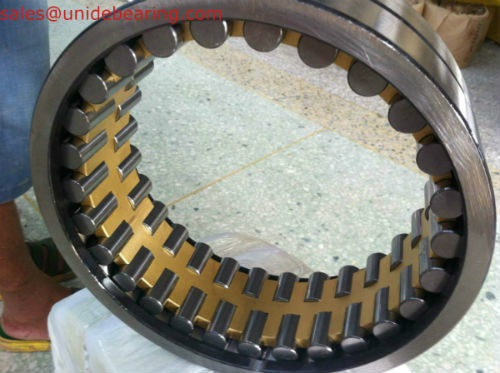 Grinding the surface of raceway and roller at same time after the inner ring is pressed on roller neck, it favors the improvement of rolling precision and the free adjustment of mounting clearance of bearings. 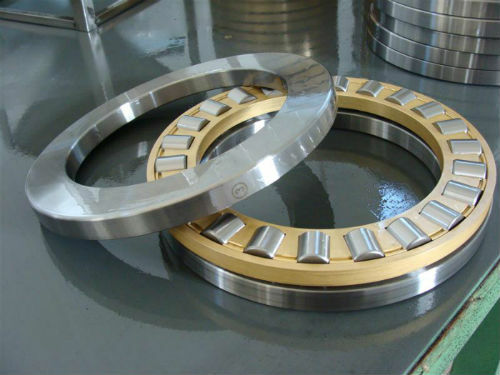 These bearings are mostly applied to the working roller and backup roller of rolling mills and some other cases. 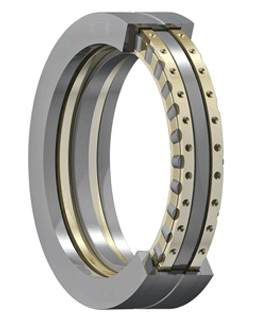 FC: double outer rings, single inner ring, and inner without flange. FCD: double outer rings, double inner rings, and inner ring without flange. 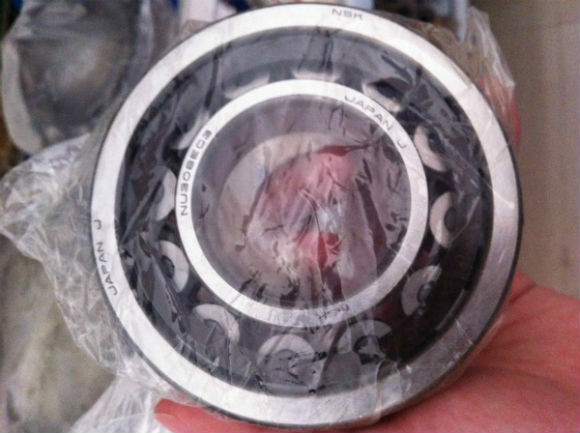 FCDP: double outer rings, only have center flange, but with loose rib, double inner ring, inner without flange. 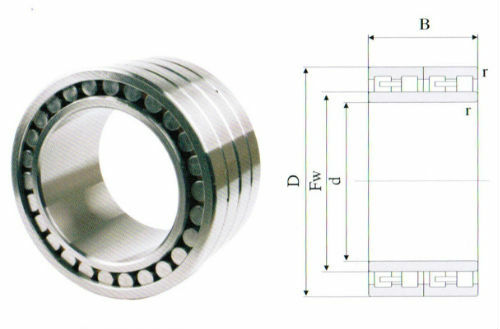 How can you buy 313822/FC5678220 Bearing 280x390x220mm on the Internet? 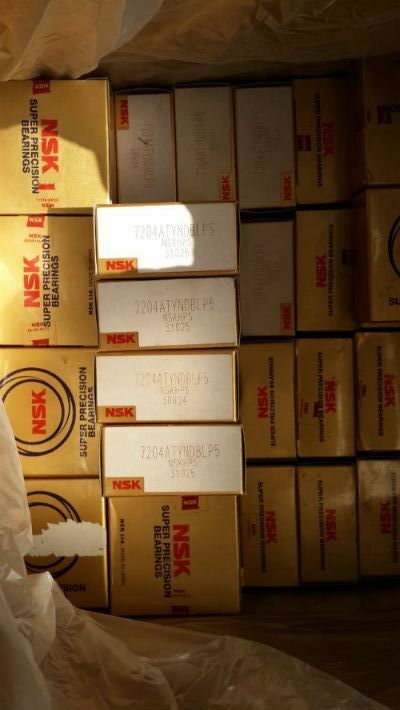 High quality 313822/FC5678220 Bearing 280x390x220mm, Just click the button " Contact Now " to mention your purchase Requirement , Quantity and Contact Method of your requested Bearing Item No. 313822/FC5678220. then click the button " Send " The web site will make your purchasing information sent to the supplier's mailbox, who will come to contact you upon they get your information at the first time.